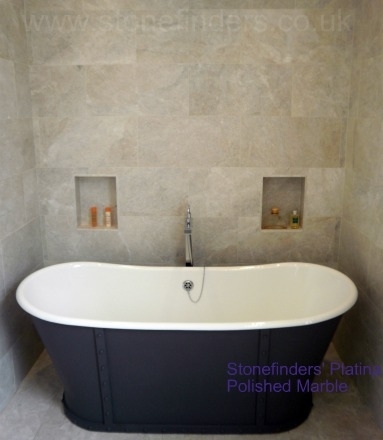 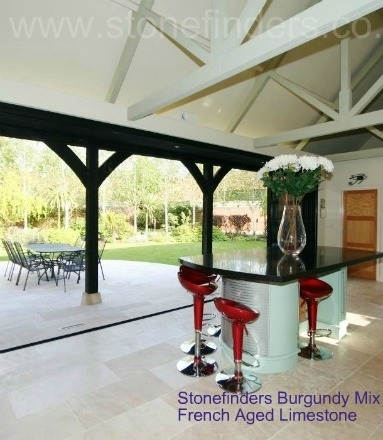 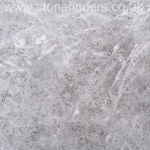 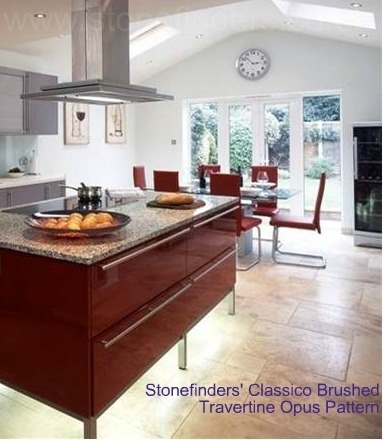 By utilising contacts throughout the world and applying many years experience visiting both quarries and factories we are able to offer a range of natural stone tiles that are the same or similar to some well known retailers, at lower prices. 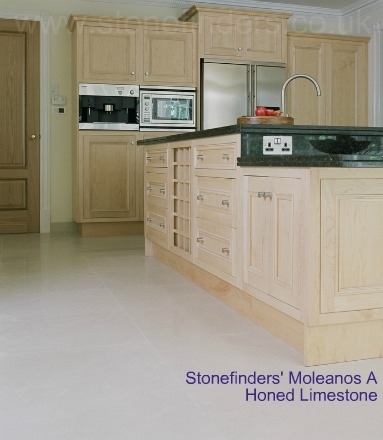 With our knowledge and experience in the stone industry, we will help you find the right stone flooring and tiles for your project. 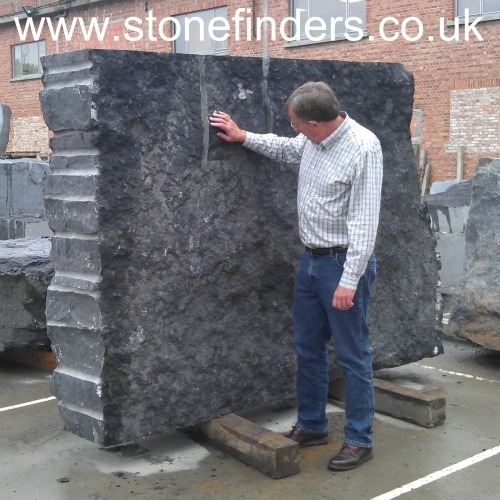 Sourced from our network of trusted sources in order to find good quality materials at more reasonable rates than our rivals on the High Street. 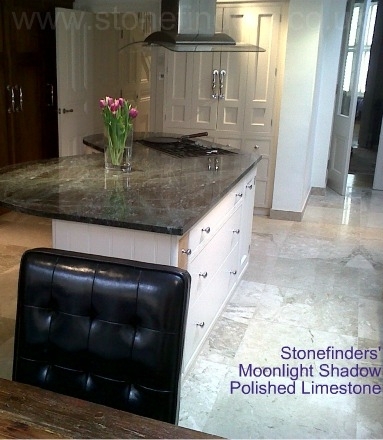 We are able to do this as we do not have to cover the costs of expensive showrooms or warehouses. 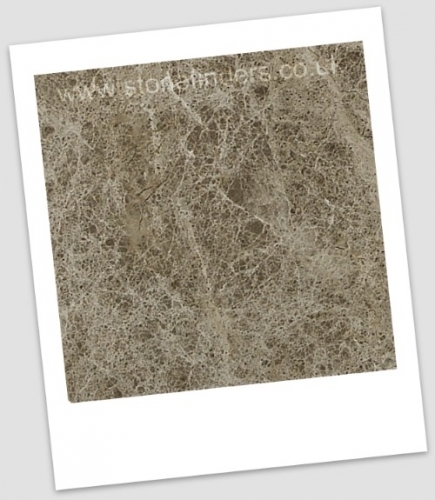 We deliver directly from our suppliers.We can offer an unrestricted and unlimited product range as we do not hold stock.